mcmortar Great seller very friendly and provided excellent service. Thanks alot bro! 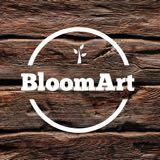 bloomart Great buyer to deal with! Pleasant transaction! Hope to deal with you again! Thank you! prettiness123 Great buyer to deal with! Punctual! Pleasant transaction! Thank you! prettiness123 Great buyer to deal with! Punctual! Pleasant transaction! 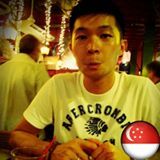 @jeremy.ong is on Carousell - Follow to stay updated! 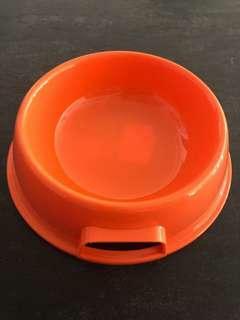 I have a total of 4 pieces to sell. Interested parties, let me know. 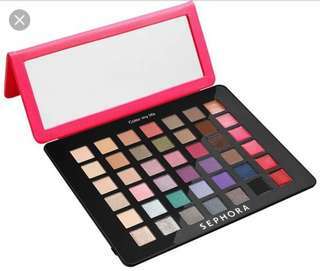 Interested buyers, PM me. Thanks! 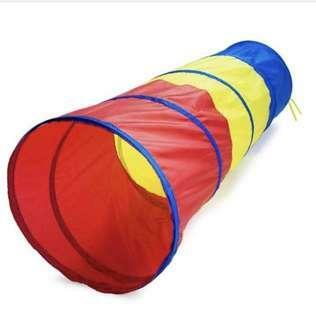 Item is made of polyester fabric and metal Size: 1.8m x 0.45m Interested parties, PM me please. Thank you! COD. Meet up at Damai LRT. 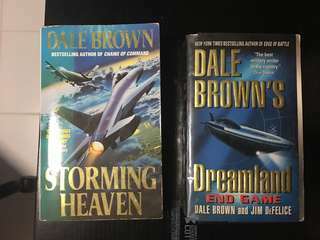 I have a huge collection of books written by Dale Brown. More than 20. Selling each book at $5. If I have any titles that you are looking for, PM me, will see if I have any of them! 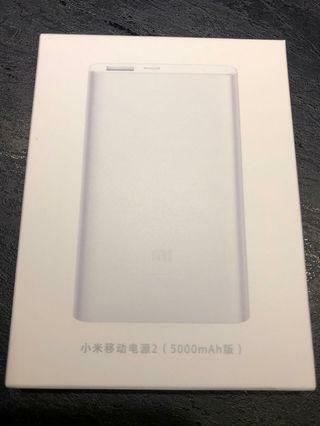 Brand new, still in box. 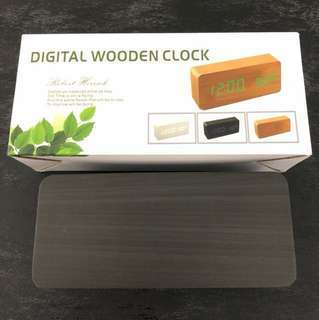 Digital bed side wooden clock. Interested parties, do PM me. 1x 4GB Thumb Drjve left! Brand New, still in original packaging. 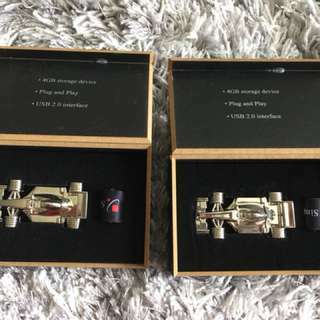 Limited Edition, 2009 Singtel Formula 1 Thumb Drive! Interested parties, PM me! 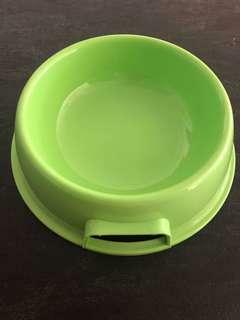 Item is brand new, never been used before. Still in its original packaging and box. I have 4 pieces of the bag. 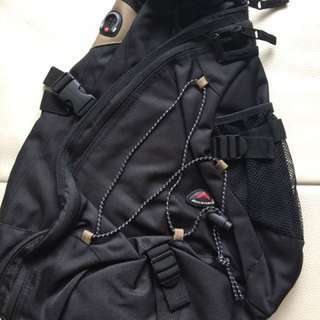 Bags are brand new, never used before. Each bag selling at $20. If you are taking all 4, I can sell at $70 for all 4. Interested parties, do PM me. Thank you! 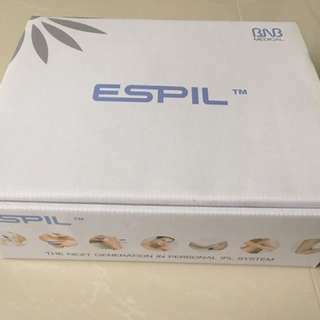 Selling 1 complete ESPIL Home IPL set. 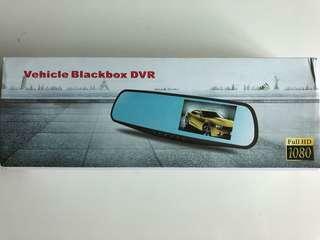 Brand new, never used before, still in original box. Selling at $280. Interested parties, do PM me. Thank you! 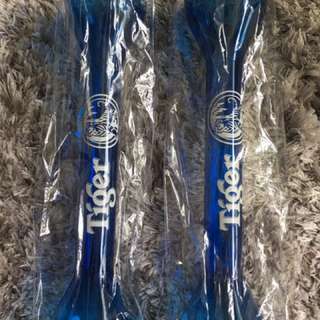 Selling 2x Tiger Long Cup. Made of plastic. Both long cups are brand new, never used before and still in their original plastic packing. Selling each long cup at $2.50. If take both - 2x long cups for $4 Interested parties, do PM me. Thank you! 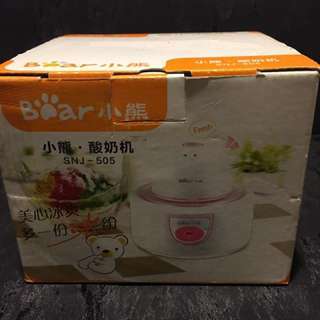 Brand new, Never used before, still in box. Box a tad old because had kept it for a rather long time. Selling at $50. Interested parties, do PM me. Thank you! 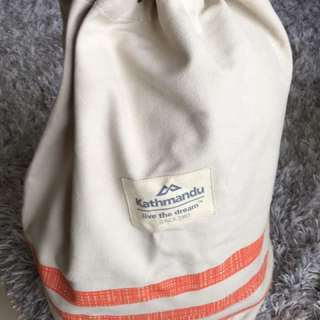 Selling a brand new Kathmandu Circuit Canvas Bag. Refer to photos for more details. Selling at $50. Interested parties, do PM me. Thank you! 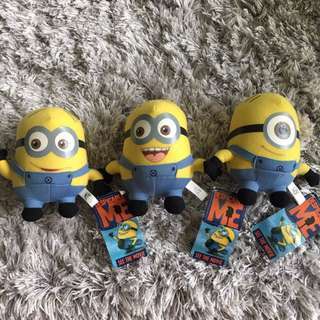 Selling set of despicable me minions. 3 different minions in 1 set. Interested parties, do PM me. Thank You! 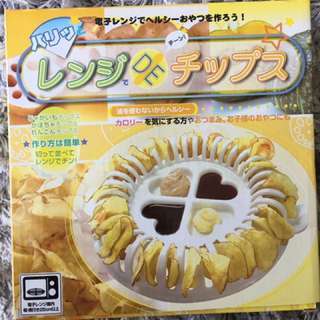 The box consists of a chip tray, a food holder and a blade for slicing. Look at photos for more details. Selling at $9 for the set. Interested parties, do PM me. Thanks! 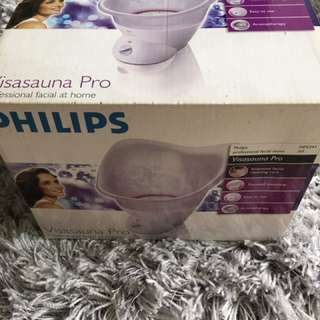 Item still in original box and packaging. Selling off at $25. Interested parties, PM me. Thank you! 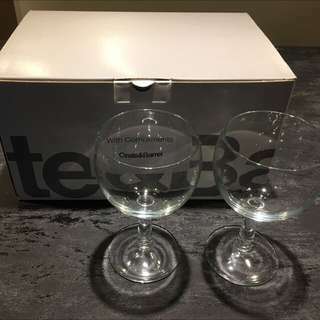 Selling 2 sets of Crate & Barrel Zoom Wine Glasses! 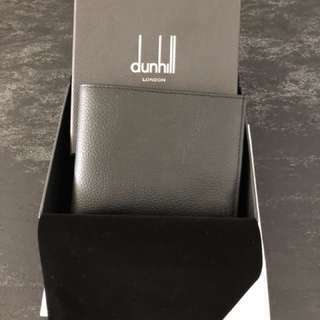 Each set contains 6 glasses. Price quoted is for 1 set of 6 glasses.